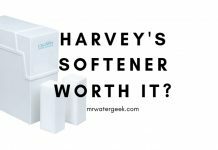 Home Water Filters Water Filter Products & Appliances ProPur Water Filter Review: Is It Better or WORSE Than Berkey? 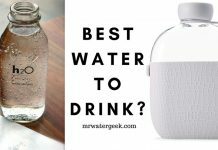 Before providing you with this ProPur water filter review let’s look at why you might need or want one. 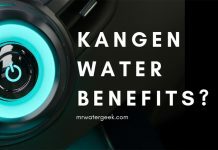 The benefits of filtering your own water at home are enormous. 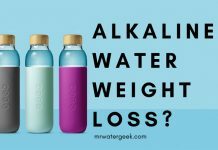 It benefits you in every way from saving you money from having to buy bottle water to simply encouraging you to drink more water. 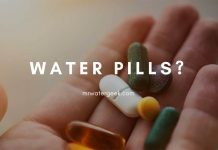 No doubt, the decision to filter water is easy from a health and financial point of view. 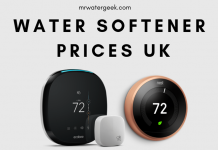 Although there is a slightly higher upfront cost of buying a water filter, it saves so much money and time in the long run. 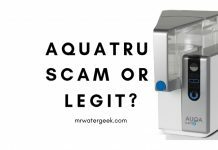 From the single water filter to the filter under the sink and the models throughout the house, it is important for consumers to know what they are spending and why. 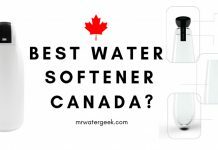 I believe that using a water filter is much better, cost effective and time effective than not having a water filter. However, there some options that are better than the others. 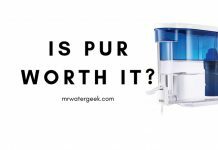 This review will look at the Propur water filter as it’s very popular. 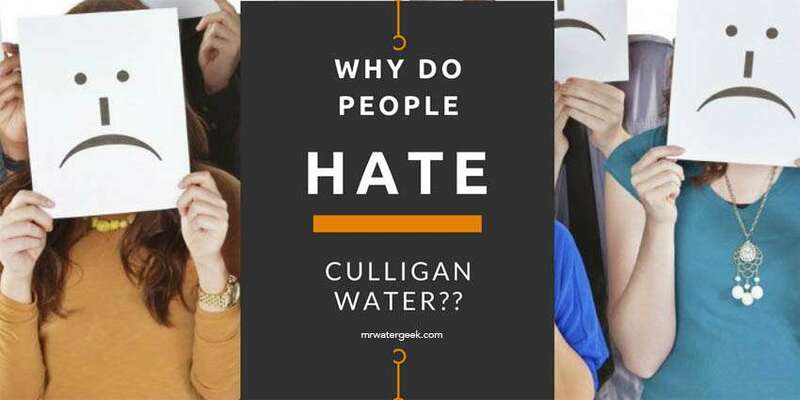 It has famous proponents and is a highly rated water filter. But should you really believe all the hype? 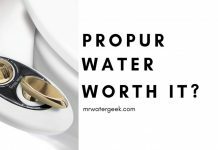 ProPur Pitcher Review: Is It WORTH? 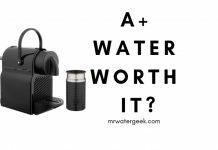 The Propur countertop water filter is one that works via gravity and is a popular Berkey alternative. 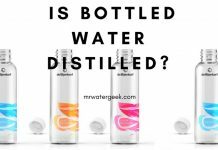 It contains two stacked containers together and they work when you pour water into the upper part. The water then flows down to work through the filters. This is what makes it a “gravity water filter” because gravity pulls the water through the filters into the lower tank. Once the water gets to the bottom of the tank where the spigot is, it delivers your purified water. There is no plumbing work necessary. It doesn’t require electricity. And it’s portable. This means that you can put it on your desk or in your kitchen. 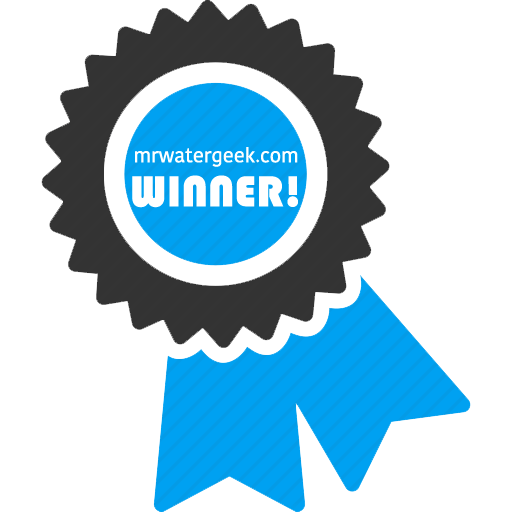 Propur Filters – Where are They Made? The water filter cartridges are proudly made in the UK (England). However it is also made from parts that are mounted and imported from the US. 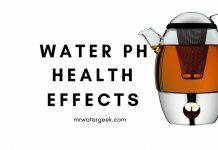 What’s In A Propur Filter? 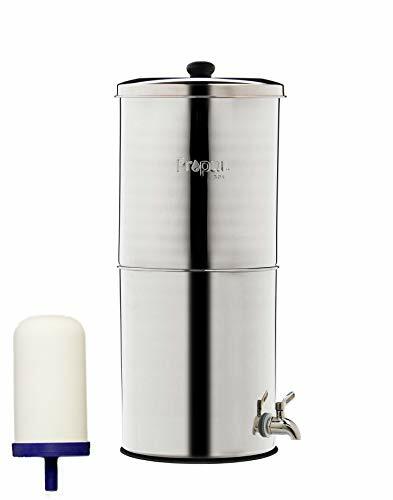 The Propur water filter is a larger container with the pin being made from stainless steel. While the filter cartridge element itself consists of granular activated carbon that’s in a silver-infused ceramic container. 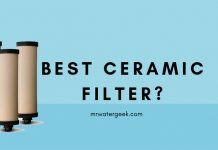 The silver element of this filter is important because it inhibits bacteria growth in your filters. 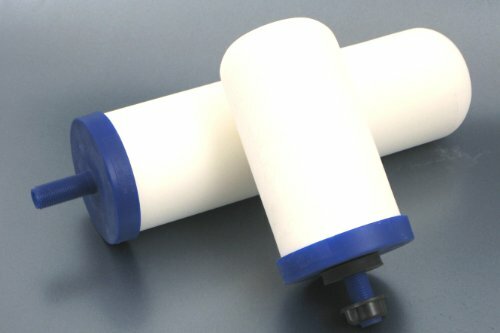 What Is The Propur ProOne G2.0 Filter? This is one of the most impressive things about the Propur. 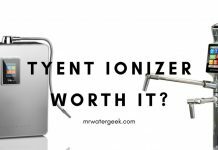 It’s impressive because of the independent lab tests, which show that the ProOne G2.0 filter elements are capable of dealing with all types of contamination’s. Volatile and semivolatile organic contaminants. Disinfectants and non-metallic inorganic impurities (including chlorine and fluoride). Lead (by 100% according to lab tests). 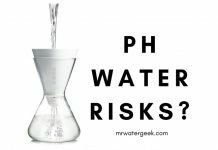 The other good aspect of the Propur is that although it removes a lot of the contaminants it also keeps in healthy “good” minerals. For instance, it only slightly reduces potassium by 2.5% and calcium by around 81%. It does not filter out magnesium. 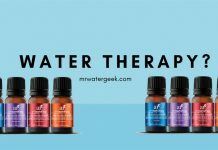 The final result is that it removes all unpleasant odors, weird tastes and leaves you with healthy clean mineral-rich water. 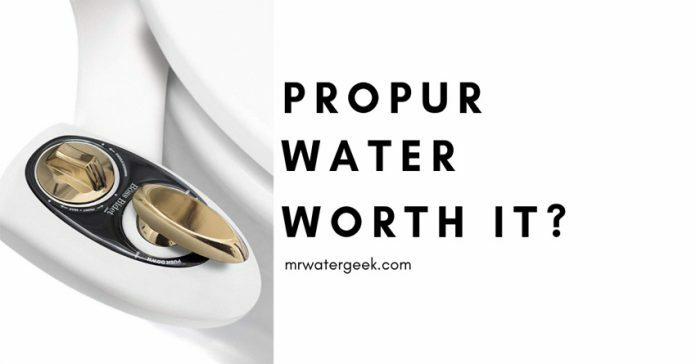 ProPur Scout: This is the smallest type of ProPur water weighing 55 ounces. This makes it super portable and ideal for outdoor events like going on trips, camping etc. The ProPur Nomad: This is capable of holding 2.1 gallons for 1-2 people. ProPur Big: This version is ideal for 2-4 people and can carry up to 2.75 gallons. Traveler: This is an outdoor version that is similar to the ProPur Scout, however, the ProPur Traveler is 1.75 gallons. ProPur King. 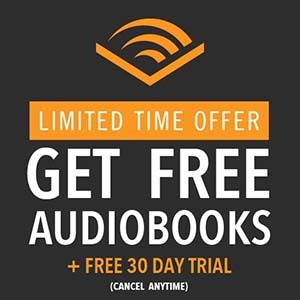 This is great for a large family or big household. Appropriate for a big family because it can contain 4 gallons. There are also many products from ProPur that include shower filters, sub-filters and home filter systems. The ProPur® Scout is a smaller version of the regular ProPur. This makes it ideal for traveling and makes it very economical, convenient and easy to use. Also great for emergency preparedness. The best thing about the ProPur Scout system is that it doesn’t require power. The result is that this ensures that your Scout system is reliable almost anywhere. This can be at your home, office, while on vacation, while camping or at your university. 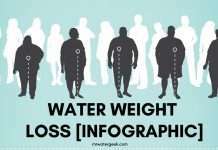 The other part of being extremely portable is that it is effective at filtering almost any water source. 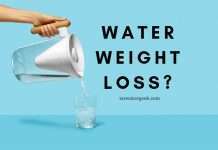 Whether that be water from lakes, ponds, rivers, streams, rain and even tap water. Aside from portability, the materials used are very high quality and durable. This includes polished stainless steel, which is a material that has hygiene qualities. High quality polished stainless steel 304. 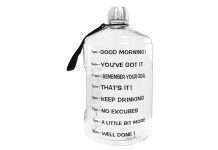 Comes with a water storage capacity of 1.6 liters. Includes a ProOne® G2.0 5″ SLIMLINE filter. The assembled size is only 114.3mm x 355.6mm (4.5 “x 14”). I would consider Berkey to be the winner. 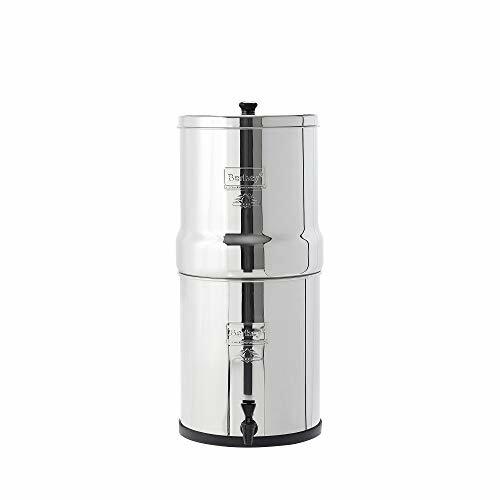 This is because the Big Berkey is currently a best seller on online merchants like Amazon. The customer reviews are typically around 4 out of 5 stars (see reviews here). If you read the Berkey customer reviews, you’ll see that people talk about good quality products, easy installation process and longevity. Replacement Time Limit No time limit 12 mo. It is able to filter water from any source. Berkey filter elements can last for years. It can also be possible to clean them yourself within minutes (read the instructions). A relatively low price for the highest quality in materials and filter. The system is made of polished steel and looks elegant and modern. 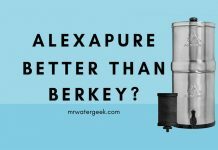 Berkey is one of the most reliable water filtration systems on the market. 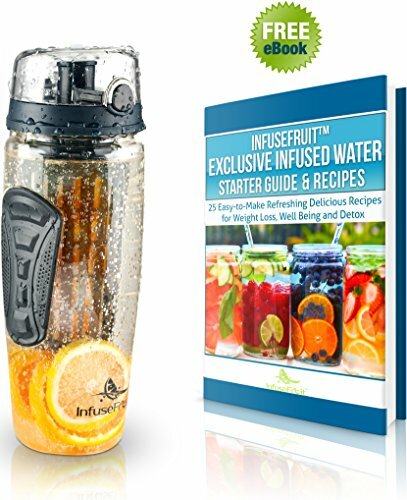 Highest rated with lots of positive customer reviews. There are some people who complain about cheap plastic pegs that sometimes break. You must make sure that the filters do not dry. 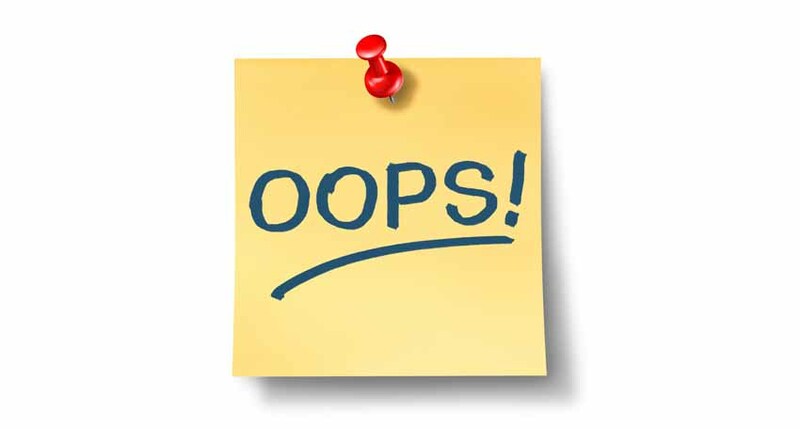 Replacement filter cartridges typically cost more than the replacement filters for other systems. 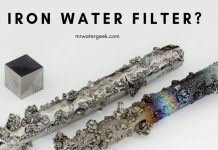 You need to purchase different filters for fluoride removal. 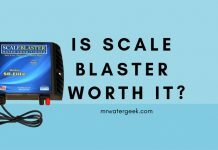 The short answer is yes, but there are many better alternatives on the market. 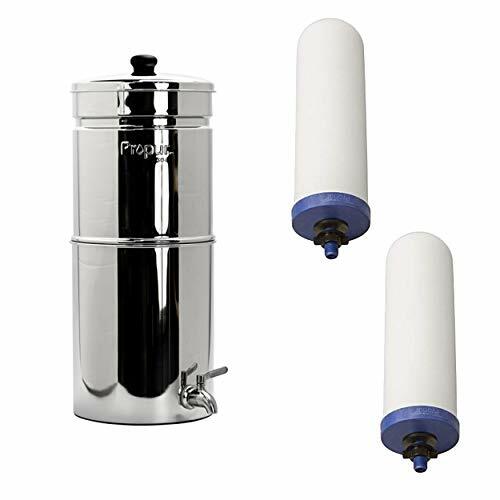 It’s important for me to point out that the ProPur is a great filter for anyone who needs to filter water in or out of the home. This is because it is very easy to set up and configure so anyone can use it. Doesn’t need electricity meaning that you can take it anywhere. 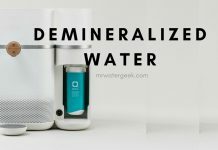 This water filter system is worth taking into account if you are looking for filter unit that removes all possible contaminants. It’s great for everyday use at home or at work and good for emergencies. However, when it comes to Propur vs Berkey, I still think the Berkey wins hands down. This is based on brand recognition, the sheer volume of positive customer feedback and reputation for quality. 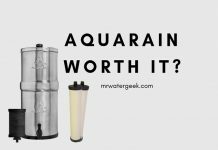 Previous articleAquaTru Water Filter Review: Should You Believe The HYPE?